Show and tell by members at the September 2016 meeting. 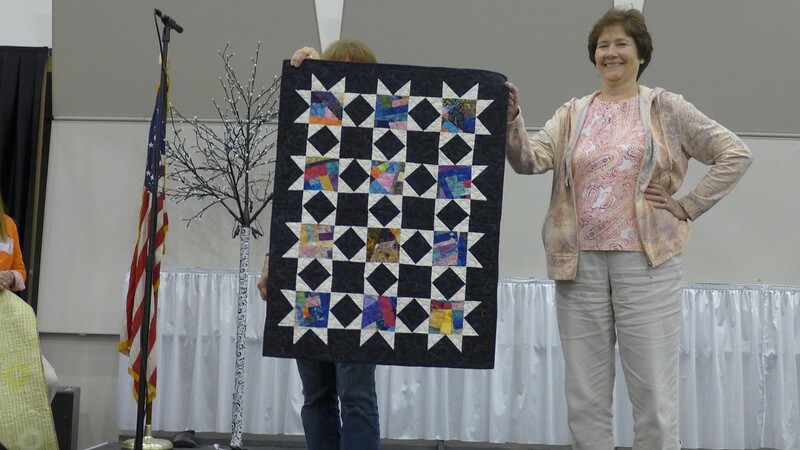 Nancy VanConant took the class with Carol Loessel the last time she was in Lansing area. Nancy said Carol was a good instructor and fun.